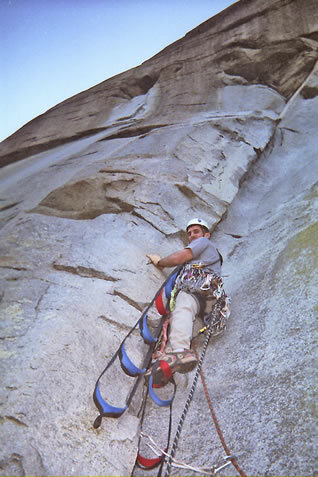 With advances in technology and climbing gear, most aid walls can now be climbed without the use of a hammer and pitons. This comprehensive clinic will focus on modern clean aid climbing techniques and will cover a wide range of topics to help get your big wall career on the road. • Efficient use of aiders and daisy chains. • Pendulums and much more.